Out of their own frustrations with not consistently eating enough vegetables, best friends David and John set-out on a journey to understand if they were the only ones with this problem. It turns out, they weren’t alone. Across age groups, more than half of Canadians aren’t eating enough vegetables each day. Why? Well, as much as we love crisp lettuce, peeling, chopping cleaning, and cooking can get in the way. Upon discovering this, their goal was born: inspire Canadians to add more veggies to their plate by taking out the work, but keeping all the taste! Wholly Veggie Patties – veggies so easy you can even put them in your toaster! Benefits of eating Wholly Veggie Patties! Fully cooked – just reheat and eat – and can even be reheated in a toaster! 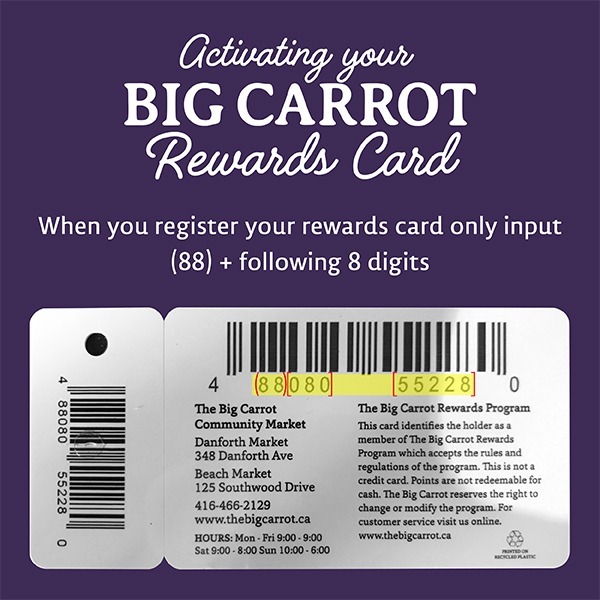 Try Wholly Veggie at the Big Carrot on March 12th from 4pm-8pm! 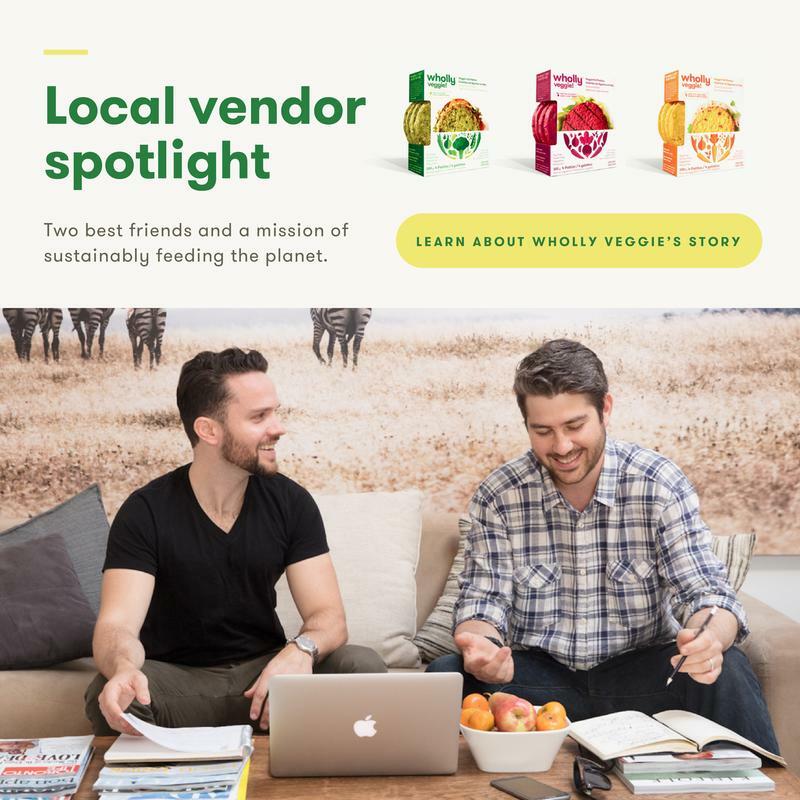 Wholly Veggie founders David and John will be stopping by the Big Carrot om March 12th from 4pm-8pm to hand out samples of our tasty vegetarian patties. Make sure to mark the date off on your calendar!